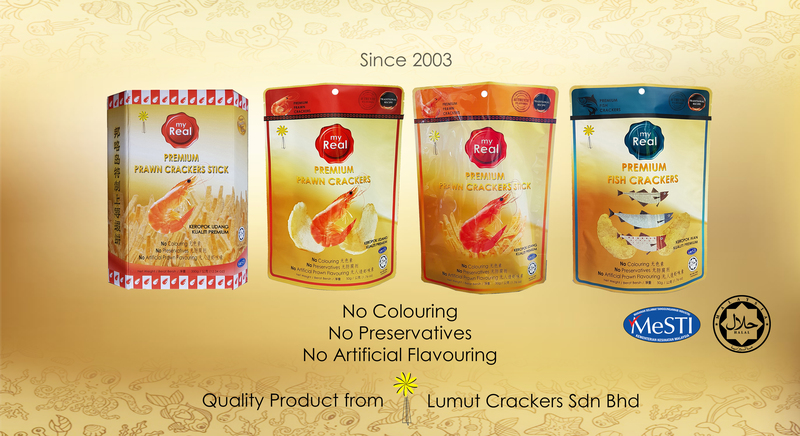 Lumut Crackers is located in Perak. 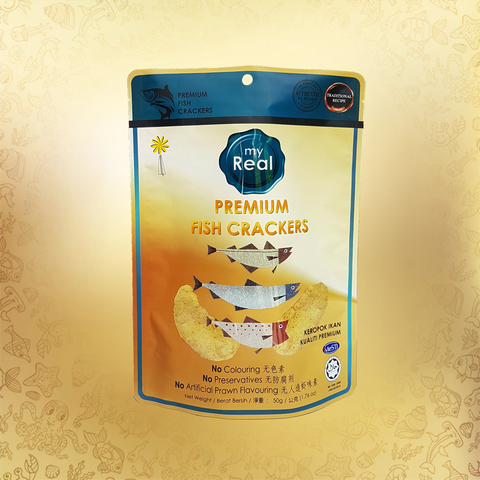 We are the manufacturing company specializing in producing fresh Prawn Crackers and Fish Crackers. 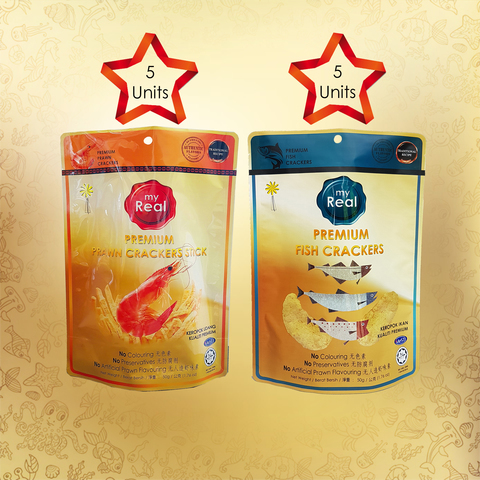 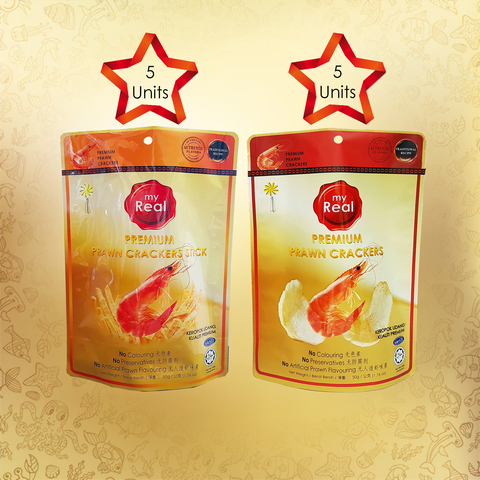 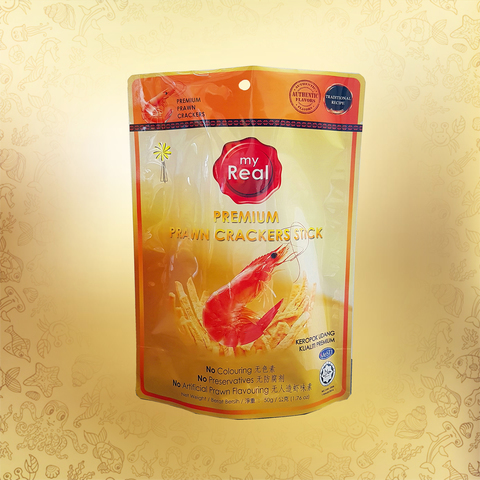 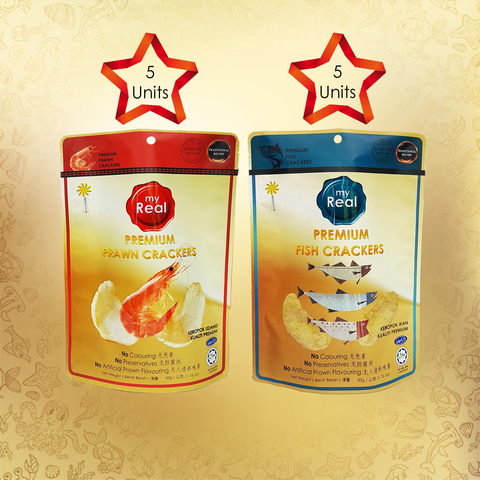 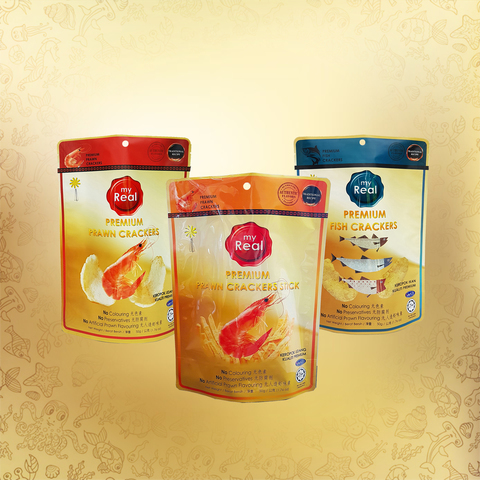 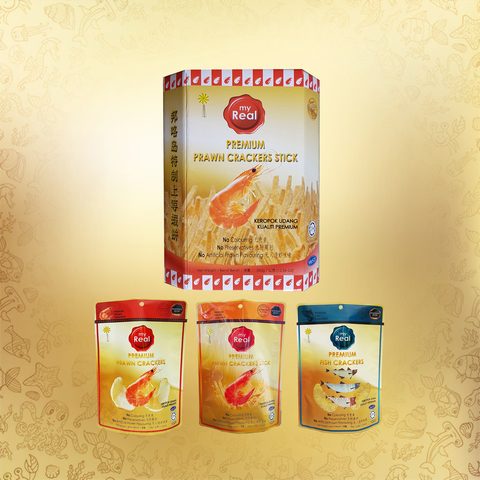 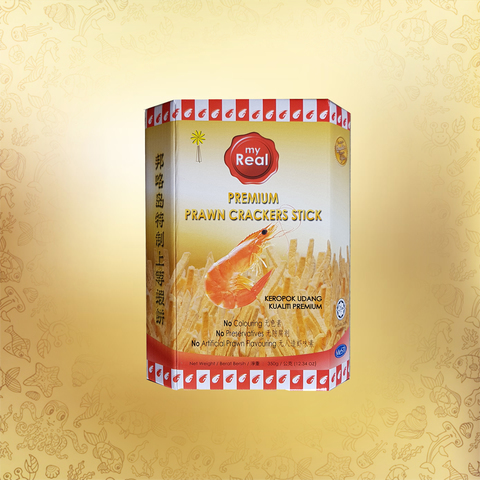 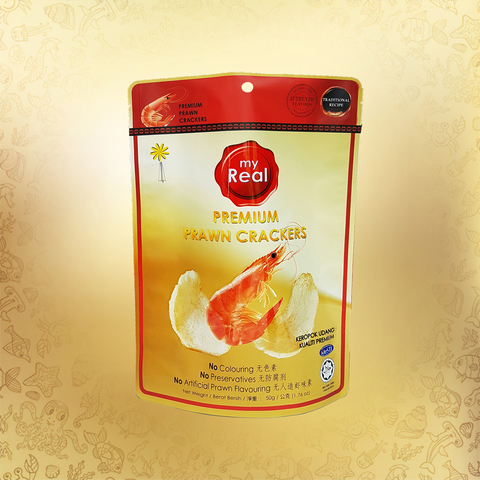 Our Company was established with the aim of providing Authentic Prawn Crackers manufactured using traditional method for those who have grown up eating prawn crackers and continues to enjoy indulging in this appetizing snack. 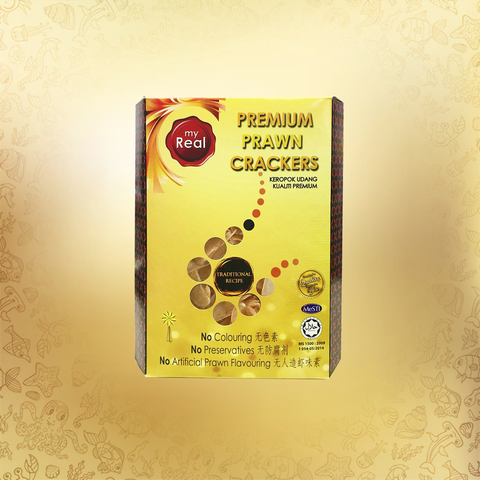 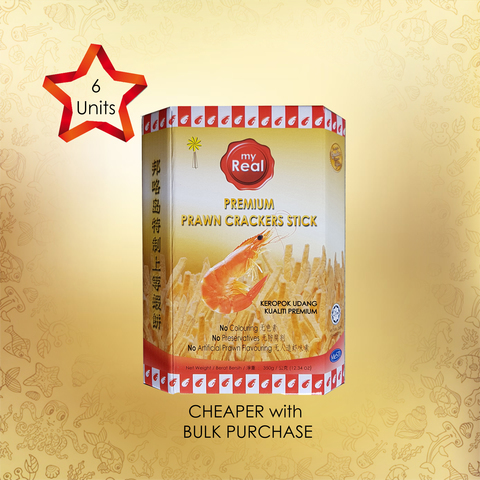 We never compromise on the quality and utilize only Fresh Prawn Meat in our Recipe.